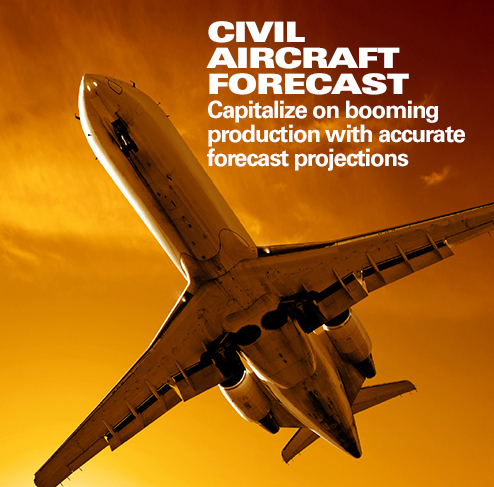 by Shaun McDougall, Military Markets Analyst, Forecast International. The U.S. Congress continues to push the Department of Defense to develop new missile defense technologies, but it remains to be seen if some of these efforts will come to fruition. In particular, the FY19 defense authorization bill recently signed into law calls for developing a new space-based missile defense layer and a boost phase intercept capability. Last year’s FY18 defense authorization bill also included provisions for space-based and boost phase missile defense, if consistent with the Ballistic Missile Defense Review. The new FY19 authorization bill essentially reworks those original provisions, and calls for the development of these technologies subject to the availability of appropriations. Boost phase intercept is the Holy Grail of missile defense. A ballistic missile is most vulnerable during takeoff, and the physics behind intercepting a missile once it has reached its maximum velocity is daunting. Furthermore, the earlier you are able to react to a ballistic missile launch, the more time you have to react and course correct should an initial intercept fail – not to mention the fact that destroying a missile over enemy territory avoids the risk of damage from debris after a successful intercept. The FY19 defense authorization bill directs the Missile Defense Agency to develop a boost phase intercept capability that is cost-effective and air-launched and/or ship-based, and that includes kinetic interceptors. The legislation says that the Pentagon may partner with South Korea or Japan to develop this capability. Additionally, the secretary of defense is directed to work with a federally funded research and development center to conduct a feasibility study on providing or demonstrating a boost phase capability using unmanned aerial vehicles (UAVs) and kinetic interceptors by December 31, 2021. One of the problems with boost phase intercept is the fact that you need to know where a missile may be launching from, and have assets within range to take action when a missile is launched. This is easier said than done, particularly if a launch site is in a contested environment, which is likely to be the case. Those assets must also be kept on station 24/7, otherwise you risk a gap in coverage. The MDA is also working on directed energy boost phase capabilities, years after the termination of the 747-based Airborne Laser (ABL). That project was terminated due to high costs, as well as concerns about the very concept itself. The MDA’s efforts are now focused on laser scaling and integrating directed energy weapons onto UAVs. A laser scaling demonstration is planned for the fourth quarter of FY19, but the agency only included $4.8 million in the FY19 budget for directed energy demonstration development and laser scaling. The defense authorization bill added $50 million for laser scaling efforts. Congressional appropriators were split on the issue. The House did not include additional funding for laser scaling in its markup of the FY19 defense spending bill, but the Senate appropriations committee added $85 million to support three laser scaling efforts, with a goal of demonstrating a 500-kilowatt laser by 2021 and a “best of breed” 1-megawatt laser by 2023. Although scaling efforts will increase laser efficiency and facilitate integration on smaller aircraft, these efforts will face the same conceptual hurdles as the ABL. That is where a space-based missile defense layer comes in, part of which may be even less practical than boost phase lasers. There are two separate components to consider in this regard, the sensor layer and an intercept capability. Lawmakers are pushing for both in the FY19 defense authorization bill. A persistent space-based sensor architecture would help fill any holes in the missile defense sensor net, and potentially allow the tracking of new hypersonic weapons currently being developed by China and Russia. The authorization legislation states that efforts to develop a space-based sensor architecture must be compatible with ongoing efforts within the Defense Advanced Research Projects Agency (DARPA). A separate provision in the bill calls for the MDA to commence development of a space-based ballistic missile intercept layer, subject to the availability of appropriations. A space-based intercept layer will have a harder time gaining traction, given the complexity and tremendous cost of developing interceptors and ferrying them into space. 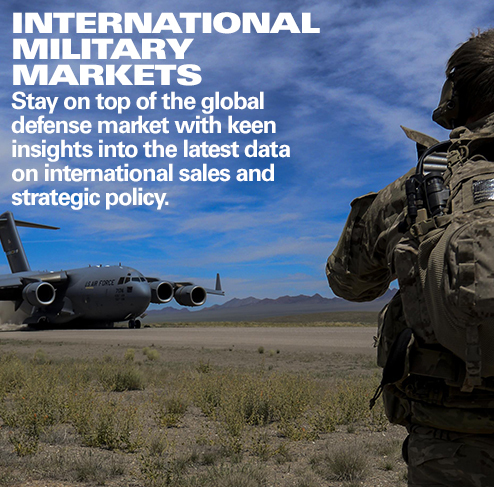 As editor of International Military Markets, North America, Shaun has cultivated a deep understanding of the vast defense markets in the United States and Canada. 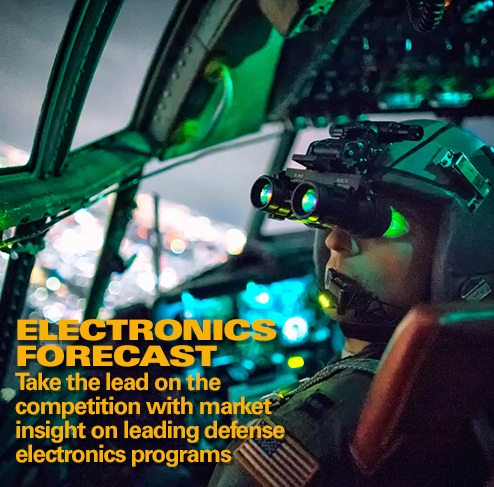 Further, Shaun played an integral role in the development of Forecast International’s U.S. Defense Budget Forecast product, which offers an unprecedented level of insight into the Pentagon’s acquisition budget.